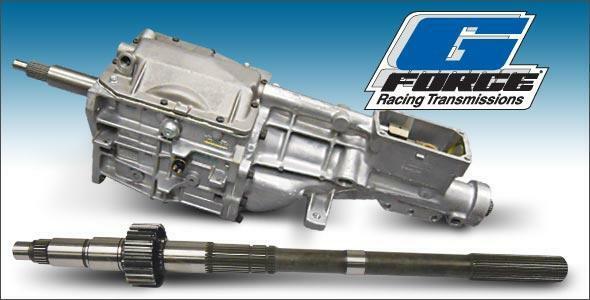 Bones Fab is a proud dealer of G-Force Racing Transmissions. 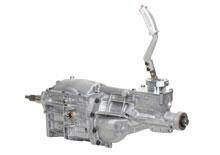 They offer a full line of state-of-the-art tramsmissions and driveline components for the racing industry. 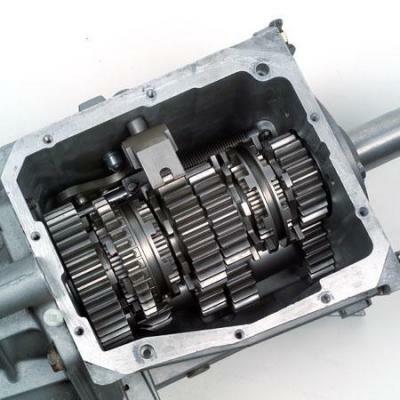 Leader in building high performance T5 transmissions. 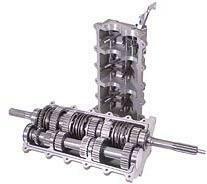 Their products are designed to accomadate all types of racing.